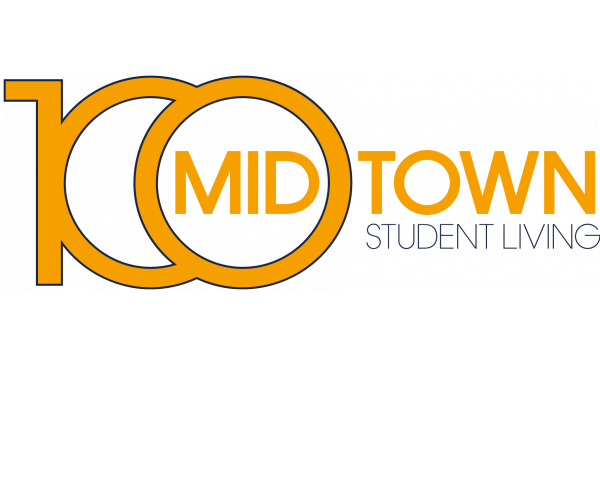 The search for spacious 4-bedroom apartments near the Atlanta University Center ends at 100 Midtown. Located in beautiful Midtown Atlanta, our community has fully furnished apartments with full kitchens and washers and dryers. Plus, water, cable and internet are included in rent. Students really appreciate our library and 24-hour computer lab, complete with engineering, graphic design, and photography/videography software. In their free time, residents can unwind in our movie theater or video gaming room, and our 24-hour gym lets them work out whenever their schedule allows. 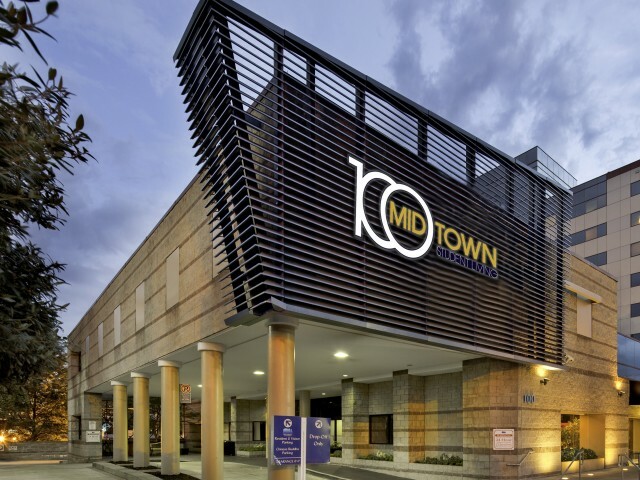 Oh, and we’re just a five-minute walk to the Midtown MARTA train station— talk about convenience. To see our fantastic community for yourself, schedule a tour today!